She does not belong to me. Pink Sweetie belongs to ParkeeJay on devianart. 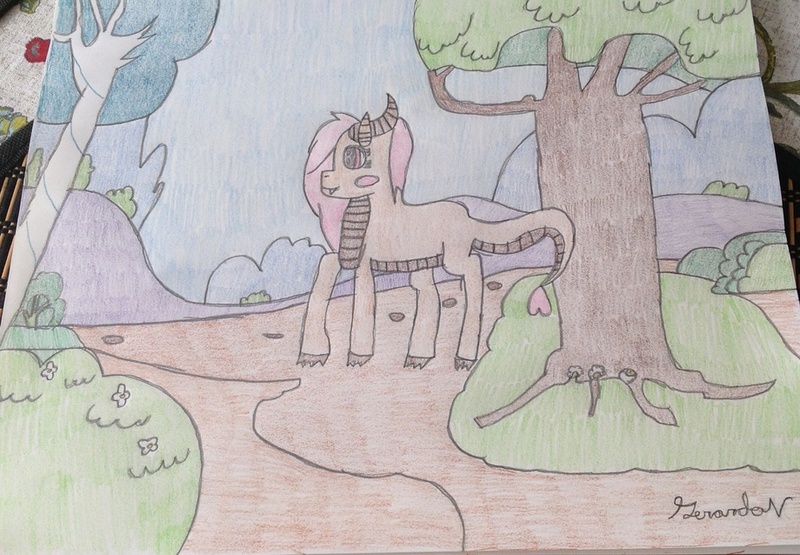 The background was used with permission from unmarkedbrony, also from devianart.